A Very Small Part of Architecture at Highgate Cemetery. 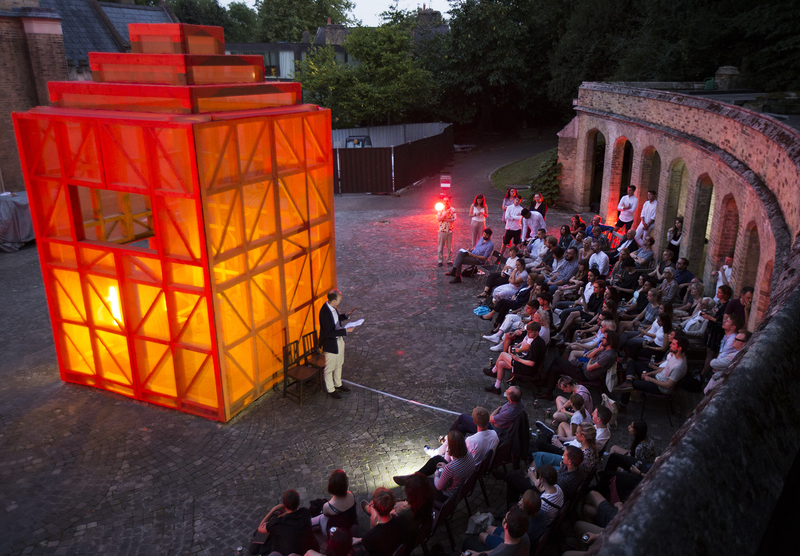 Good Grief, a series of three evening events exploring loss and rebirth in the heart of Highgate Cemetery, took place this month. Studio Dekka worked with Sam Jacob Studio to design and install the temporary lighting of the tomb and the forecourt. Image Courtesy of Jon Fairclough / Architecture Foundation. Newer Post Dekka appointed to develop Kingston Riverside Lighting Strategy. Older Post Bedlam exhibition opens at the Wellcome Trust.